I have 25 years of professional experience in early education and care. I offer organic food for the children. I have a security camera for safety. I am CDA certified, NAFCC accredited, and EEC license lead teacher. Hours: 7 - 6 p.m. $70 a day. Our Family had a great experience with XYZ care. My daughter learned a great deal of skills and had a great time @ Latifa's. It is very good service.and Latifa help the children. 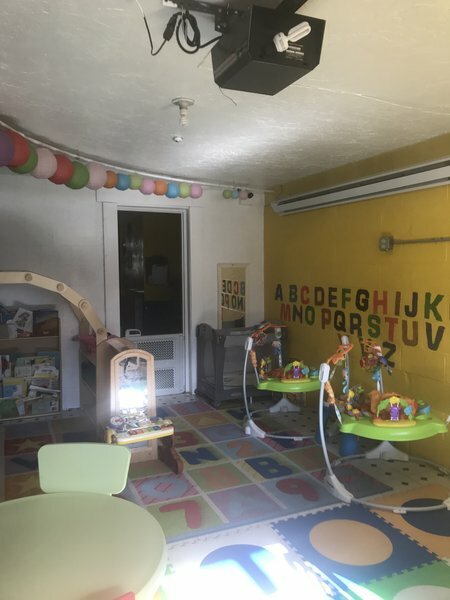 My family has had a wonderful experience with XYZ daycare. My daughter started going there at just 13 weeks old, and has been attending for the past 18 mos. When my husband and I were shopping for a daycare while I was still pregnant, we weren't exactly sure the best questions to ask or exactly what we were looking for except a safe happy place for our (1st) tiny little human on the way; but visiting XYZ and meeting Latifa answered everything for us without us needing to ask. We loved that she had so many years experience and how thorough she was in explaining how she runs her daycare. Her personality was very warm and inviting, but it was also apparent that consistently enforcing rules and structure were very important to her. We liked that she had all of her certifications and licenses on display so that we can see everything was up-to-date. One of the smallest things that happened during our visit, but one of the biggest factors in us choosing XYZ was how the children greeted my husband and I when we arrived, and cheerfully said goodbye when we left without prompt. It was clear they were very happy in their environment and in good hands. Latifa believes in caring for infants using the same routine in which they are cared for at home (feeding times, nap times, types of bottles, types of diapers, any special requests, etc.) which was very comforting to know that my daughter's care was transparent throughout the day. Once she became a tot, we no longer needed to send food with her to daycare. Breakfast, lunch, and snacks were all provided - and all organic! Not only was it convenient, it made tuition very encomical. More importantly though, our daughter was receiving the same healthy food at daycare that she was receiving at home. My family will be relocating out of state within the next couple weeks and we are very sad that our daughter will have to leave XYZ. It is truly her second home. We're going to greatly miss Latifa, her staff, and all of the children. I knew that Ms. Latifa and her staff always did their best for the children. I was always happy to drop my daughter off knowing that she is happy. They give the best care and love as if all the children were their own. Academically and socially, you see the children blossom. Everyone is family! I tell all my friends and family who have small children to get on the waiting list- because it is long! But the wait is definitely worth it. I can't say good enough things about Latifa. She's such a nice and loving person. She's really amazing with kids and has taken great care of my nephew and occasionally of my own baby while on maternity leave. Too bad I had to move out of state, otherwise I would be taking my 8 month old to XYZ daycare in a flash. I witnessed little kids running right into her arms as soon as their parents dropped them off. 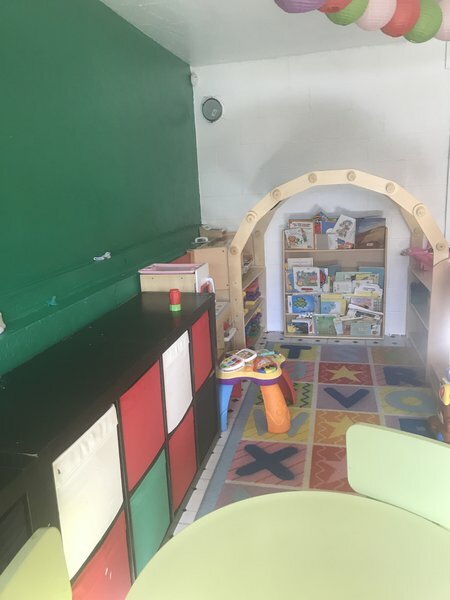 Her daycare environment is super clean, makes home food for the kids and provided great learning activities. Latifa took care of my nephew and he's now 16 years old. Even though it says XYZ was established in 2014 on care.com, it actually been around for many years. You won't regret taking your child to XYZ family child care!!! LATIFA took care of both my kids until they both went to pre-school. 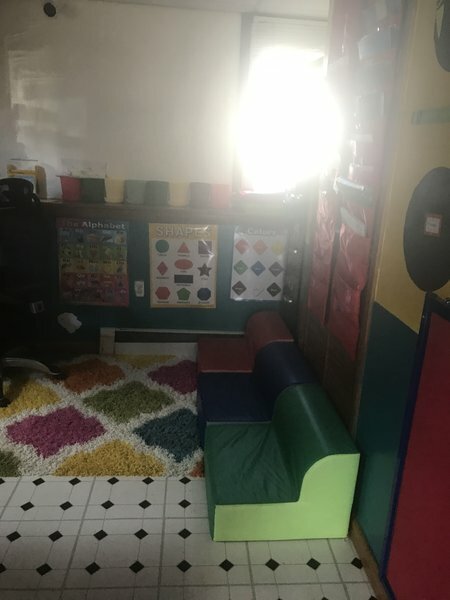 They were in such a loving and caring environment, and my kids loved it.latifa provided a balance of learning, creativity and fun. We will always be thankful to her and her Day Care for taking good care of the kids.while giving them a place to grow and learn.